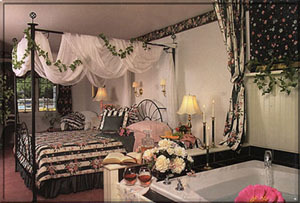 Stay at a Bed & Breakfast or Hotel in the Poconos and Enjoy Two-Night Accommodations, Dinner at a Great Local Restaurant, Horseback Riding. 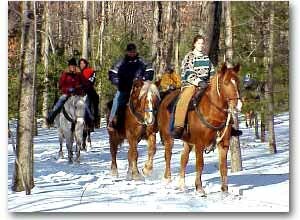 Enjoy a great getaway with a PoconosBest Horseback Riding Package for couples or families mid-week or on the weekends. 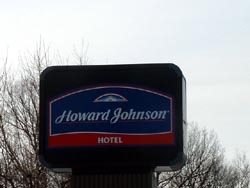 2 - Horseback Riding Vouchers per stay The Howard Johnson ***- Rt 611 Bartonsville - Full Service restaurant and lounge on property. Indoor heated pool, game rm. and complete fitness center. Centrally located to all Pocono attractions such as Camelback, Camelbeach and The Crossings Factory Outlets Stores.